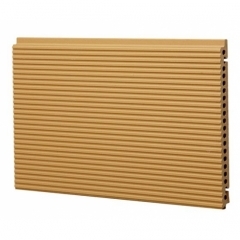 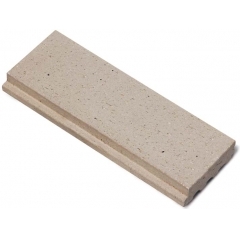 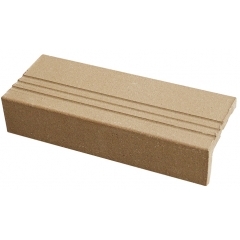 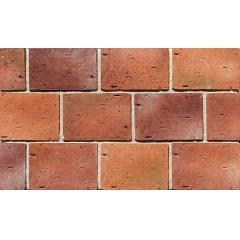 Easy Fixing Brick Wall Products,suppliers,manufacturers. 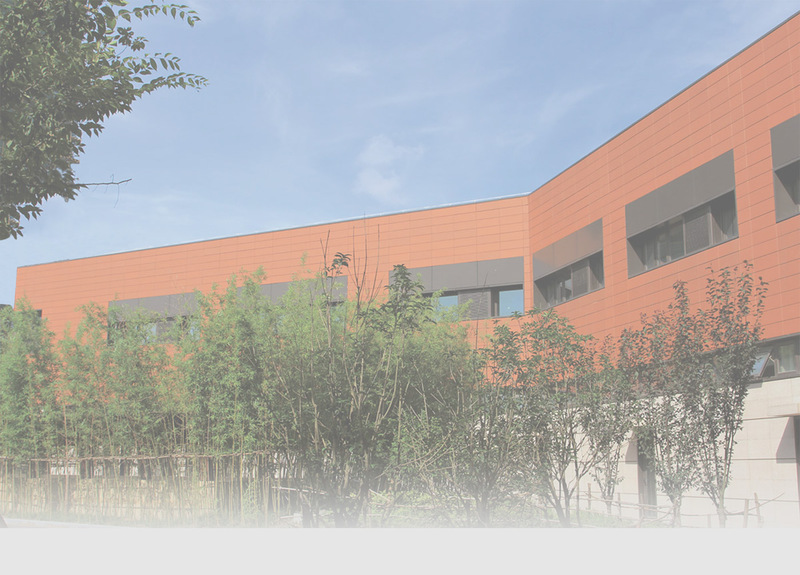 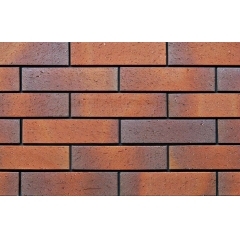 Durable exterior easy fixing brick wall is one of the most popular items. 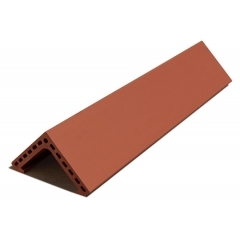 With back forked tail shape grooves, the clay tiles can be mounted on the wall with mortar very easy.